As much as you love your family, the holiday season is inevitably full of stress. And travelling doesn’t make things any better. This year, make life a little easier by investing in a good travel pillow — at least this way you won’t be cranky before you arrive for Thanksgiving dinner. 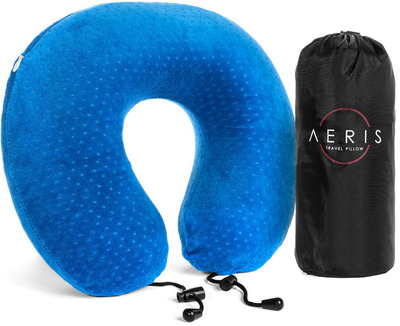 Insider Picks has put together a list of great pillows for all travellers — whether you’re looking for something more compact, or something with more support, it’s here. 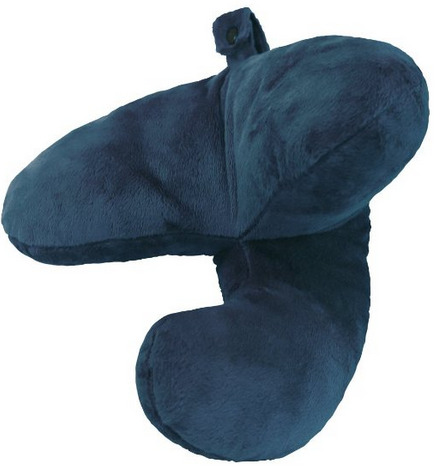 This pillow provides lateral support and keeps your head from falling forwards. 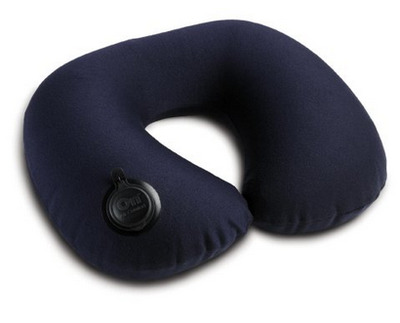 Additionally, this pillow is great if you have neck or back problems because it keeps your back straight. The hoodie pillow gives you takes the best parts of a pillow and a cozy sweatshirt, and puts them together. 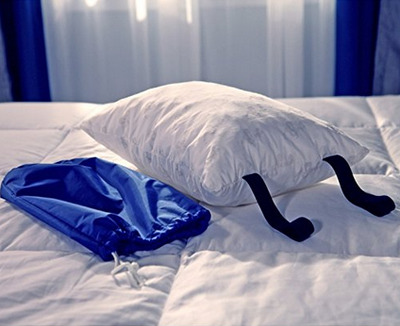 The pillow is deflatable, which makes this particularly easy to stick into your travel bag and go. Plus, you can adjust the size of the hood with the draw strings. 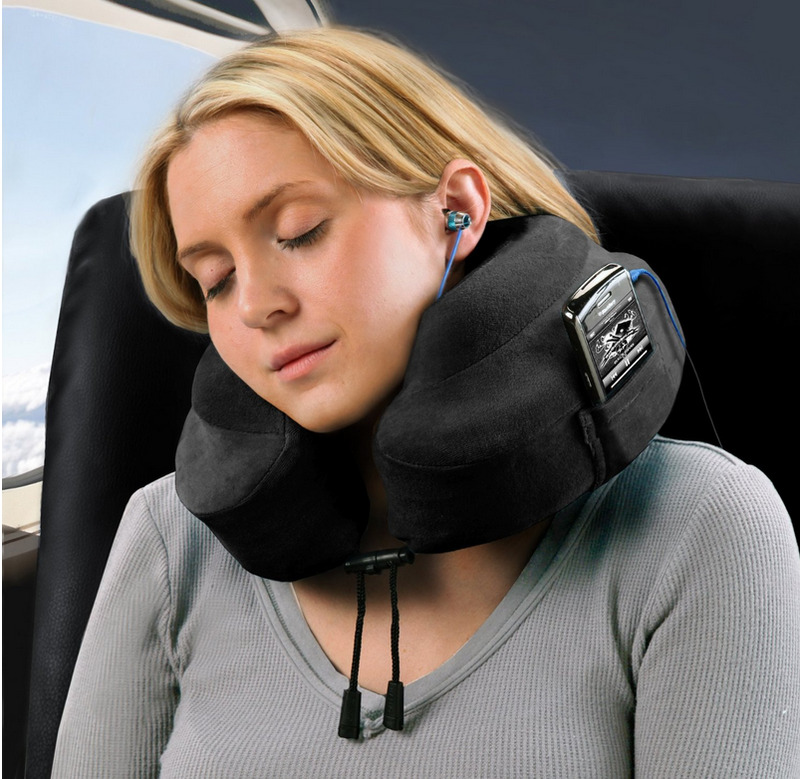 It may look like your typical neck pillow, but this one is made of memory foam, so it will adjust to your specific preference. You can also squeeze it down to one-quarter of the size for travel purposes. The Aeris travel pillow is inflatable and comes with its own portable bag making it easy to carry and take out when you need it. 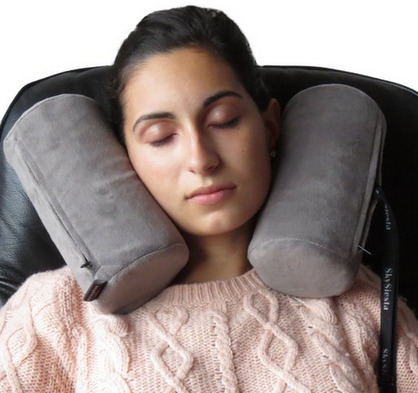 The SkySiesta pillow comes with two foam bolsters that go on either side of your head, which will keep your neck from bending in a weird (and uncomfortable) direction. Plus, this pillow comes with an eye mask so you can really doze off. 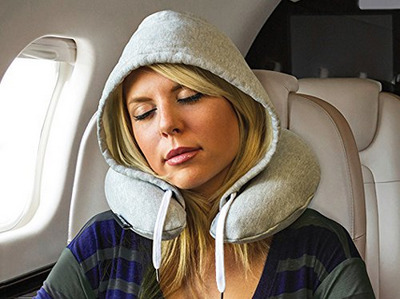 This 12″ travel pillow is the pillow version of a sleeping bag. 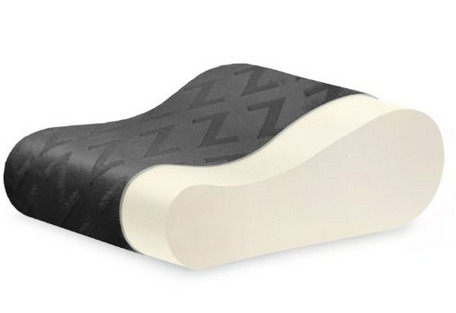 You can roll it up and compress it into a smaller bag, making it convenient for travellers who want a “real” pillow. 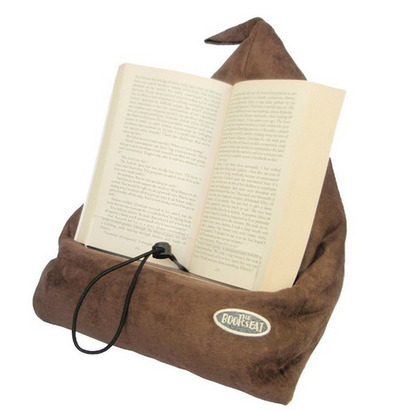 If you’re someone who reads a lot during travel, you should check out the book holder travel pillow. When you’re done reading, you can just fall asleep on it. 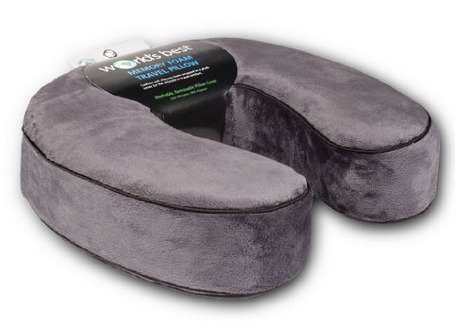 This memory foam pillow help relieve neck, back, and shoulder pains. The pillow’s design aligns with the curves of your neck and back. 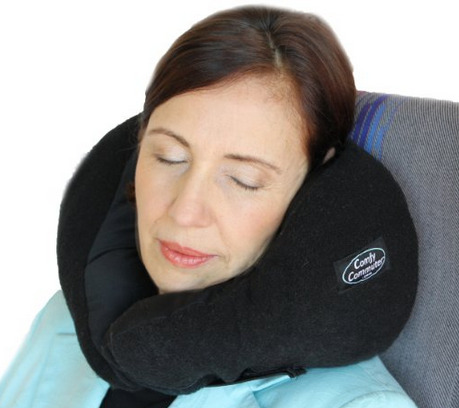 If you’re looking for something that provides head and neck support, the NapAnywhere Portable Head pillow is the way to go. Plus, it’s small and can easily be fit into a laptop bag or briefcase. If you don’t need all the fancy bells and whistles, a standard, solid pillow option is this inflatable neck billow. 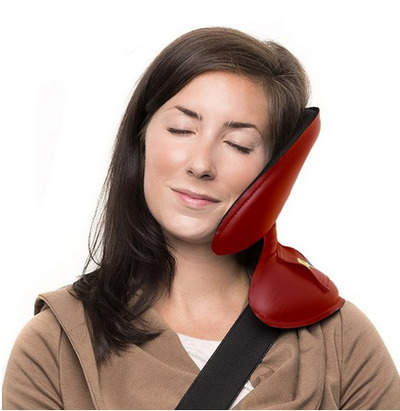 The J Pillow provides support for the front of your head, the back of your head, your neck, and your chin. 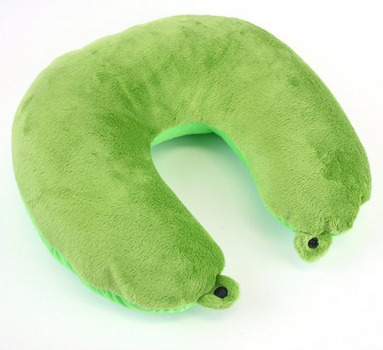 It’s smaller than the average “u-shaped” pillow, and can be squeezed into luggage easily. Bonus! This won the British Invention of the Year for 2012/2013. The SleepMax pillow comes with a snap closure, which makes it convenient to attach the pillow to your luggage or suitcase during travel. 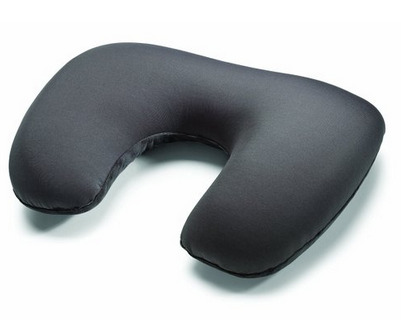 The Samsonite Magic pillow is made of tiny micro beads so that the pillow will fix to comfort around your head. The pillow comes with a clip, making it easier to carry it around. This neck pillow wraps around your entire neck, which is optimal for people who prefer to tilt their heads forward rather than backwards. 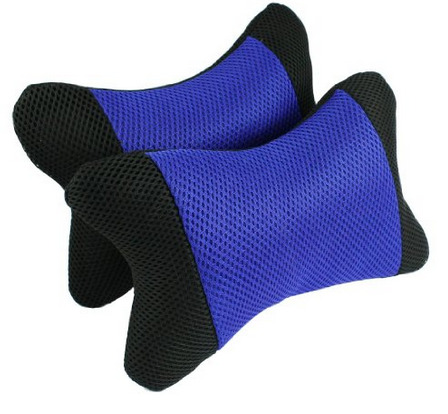 These mini pillows are the best option for those travelling long distances by car this holiday season. They’re small and provide just enough support to make driving for hours bearable. This mini pillow is perfect for light travellers. 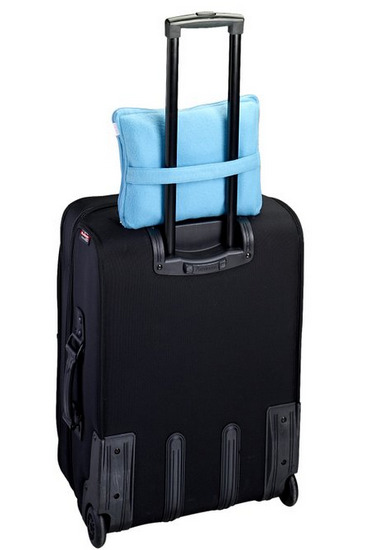 The pillow itself opens up to reveal that its a carrying case (so you can store small handheld things inside the pillow), and then you can attach it to your suitcase handles. This memory foam pillow is lightweight, and molds to the shape of your head and neck. 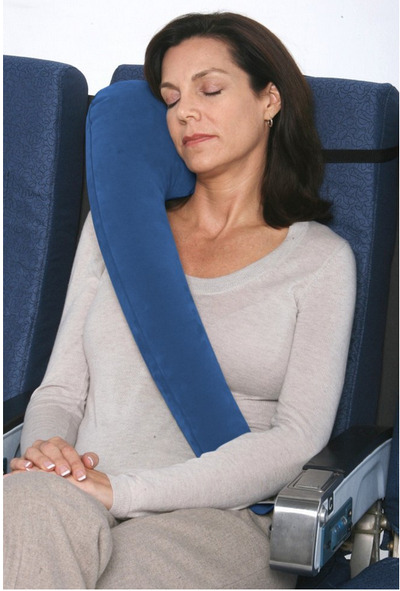 It’s soft and plushy enough to make travel sleep comfortable, but firm enough to keep your neck from kinking.